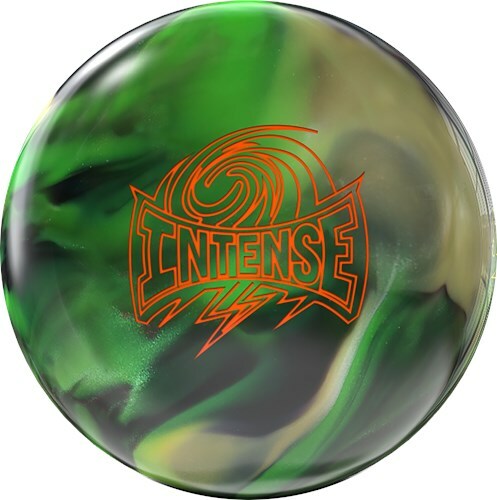 Add some intensity to your bowling game with the Storm Intense bowling ball. This ball introduces the RAD-E core. RAD stands for Radial Accelerating Disk which has been featured in several popular Storm balls but this ball brings energy which is where the E comes from. This unique core design is paired with the R3S Pearl Reactive coverstock and finished with a 1500 grit pad and polished. This strong asymmetrical ball not only provides power at the pins it also gets deeper in the pocket by giving an increased entry angle. This ball will be more aggressive than the Code Black. 8 of 8 customers found this answer helpful. Did you? Yes | No Did you find this answer helpful? Yes | No Thanks for your feedback! The Storm Intense is a Pearl with a finish of 1500 grit whereas the Sure Lock is a Solid with a 2000 grit. The Sure Lock will be more aggressive than the Storm Intense. 37 of 38 customers found this answer helpful. Did you? Yes | No Did you find this answer helpful? Yes | No Thanks for your feedback! This ball is a pearl whereas the Code Red is a hybrid and the lane conditions are different. The Code Red would probably be more intense and aggressive than the Storm Intense. 3 of 7 customers found this answer helpful. Did you? Yes | No Did you find this answer helpful? Yes | No Thanks for your feedback! I have the storm byte, how do they compare? 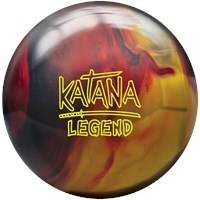 This ball will be way more aggressive than the Storm Byte. 18 of 18 customers found this answer helpful. Did you? Yes | No Did you find this answer helpful? Yes | No Thanks for your feedback! How do this compare to the crux ? The Storm Intense is a Pearl with a finish of 1500 grit whereas the Storm Crux is a Hybrid coveerstock with a 3000 grit. The Crux will be way more aggressive than the Storm Intense. 16 of 16 customers found this answer helpful. Did you? Yes | No Did you find this answer helpful? Yes | No Thanks for your feedback! How will this ball compare to snap lock? The Storm Intense is a Pearl with a finish of 1500 grit and only for Heavily oiled lanes, whereas the Snap Lock is the same but the lane conditions are for medium-heavy oil. 16 of 17 customers found this answer helpful. Did you? Yes | No Did you find this answer helpful? Yes | No Thanks for your feedback! I want to order a 15 # Storm Intense but there's no space on order fo for pin placement. How do I request distance ? Hello! You can request for the pin under the weight selection tab in the blue box that says "click to request pin or top weight". 28 of 28 customers found this answer helpful. Did you? Yes | No Did you find this answer helpful? Yes | No Thanks for your feedback! This ball will have a pearl coverstock making it go longer than the Timeless. The Timeless will have a hybrid coverstock giving it length with a lot of hooking power. 3 of 9 customers found this answer helpful. Did you? Yes | No Did you find this answer helpful? Yes | No Thanks for your feedback! Would this ball be stronger than the code red? I am a down and in bowing. It will be way stronger than the Code Red. 14 of 16 customers found this answer helpful. Did you? Yes | No Did you find this answer helpful? Yes | No Thanks for your feedback! It will be less aggressive than the Kingpin. 11 of 11 customers found this answer helpful. Did you? Yes | No Did you find this answer helpful? Yes | No Thanks for your feedback! 15 of 15 customers found this answer helpful. Did you? Yes | No Did you find this answer helpful? Yes | No Thanks for your feedback! This will be a bit more aggressive than the Quantum Classic Black. 27 of 27 customers found this answer helpful. Did you? Yes | No Did you find this answer helpful? Yes | No Thanks for your feedback! This ball will have more of a hook than the Timeless will. I’m a down the boards bowler. Do you think the sure lock or intense is better for me. The Sure Lock will be more of down the boards bowler. 13 of 26 customers found this answer helpful. Did you? Yes | No Did you find this answer helpful? Yes | No Thanks for your feedback! How does the ball compare to the I Q ? The Intense will be more aggressive than the IQ and will have more length with a stronger backend through the pins. They will be different. The Storm Intense will be more aggressive than the Storm Fight. 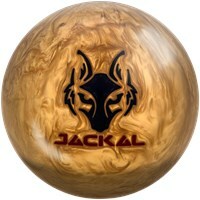 Looking for a storm bowling ball that works great on very dry lanes ! The Storm Ice works best for any lane conditions, especially dry lanes. Will this ball be stronger then the sure lock? 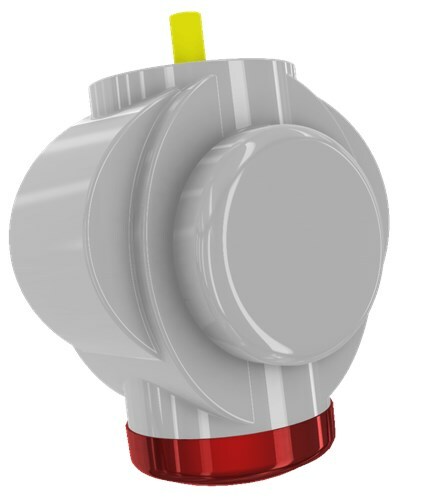 The Sure Lock will be a more aggressive ball than the Storm Intense. They will be releasing a new line. This ball is very aggressive and in the high performance line by Storm so it is mostly geared for heavier oil conditions. It will perform the same way, it will have the same coverstock, lane conditions and hooking potential. The only difference between the two balls is the lane conditions. The Storm Intense best performs on heavy oiled lanes only whereas the Roto Grip No Rules Pearl best performs on medium-heavy oiled lanes. How does this ball compare to the Soniq? The Storm Intense will be way more aggressive than the Son!Q. The Sure Lock will give you more hooking power than the Intense for it is a solid coverstock with a 2000 grit finish. How does this ball compare to code X? The Code X will be more aggressive than the Storm Intense for it is a Solid Coverstock with a 3000 grit finish. Solid coverstocks are more aggressive than Pearl coverstocks. The Code X will break sooner than the Intense but it will be more aggressive with a stronger backend. How does this compare to the virtual gravity nano? The Virtual Gravity Nano will actually be a more aggressive ball than the Storm Intense. I have been throwing a Totally Defiant for almost 5 yrs. but it cracked in half after throwing 8 strikes in a row. Now I'm currently interested in the storm Intense. I do enjoy the last second change of the direction of the ball. Is there any changes the Intense has over my very missed totally Defiant? There are going to be a couple of differences but the result will be very similar to your Totally Defiant. The Defiant series had a stronger weight block that gave the Totally Defiant an edge but the Storm Intense has a stronger pearl coverstock which even the two bowling balls back out if not give the Intense a slightly stronger reaction since the cover will have a little more influence on the performance than the weight block. If you drill them similar then I think you will like the reaction you get on the new Intense. The Storm Intense Fire would be close to the Virtual Energy ball. Do you have a 11 lbs weight. Thanks. Unfortunately, we do not carry this ball in an 11lb weight. 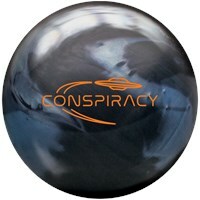 Is this ball comparable to the virtual gravity nano? Everything is the same between the two bowling balls, except for the finish. The Intense will have a 1500 grit finish and the Virtual Gravity Nano will have a 4000 grit finish, meaning the Virtual Gravity Nano will have longer length. The Hy Road will be more aggressive than the Intense. This ball is a close out item. Can I return it if the ball comes damages? Yes, of course! Just give us a call beforehand. How do I return a cracked bowling ball. Please call us in our office and we can take care of the warranty for you! Our office is 1-800-441-2695. The Intense will be more aggressive than the Hy Road for the Intense is a High Performance ball and the Hy Road is a Mid Performance ball. The Storm Intense is a higher performance level than the Black Widow Gold so it will be a little stronger on the backend. However, if you wanted something more versatile then the Hammer Black Widow Gold can handle more lane conditions by working in both medium and heavier oil. 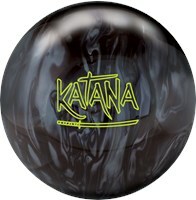 Is the Storm Intense better than the Roto Grip No Rules? The Intense will be less aggressive than the Roto Grip No Rules. What is the difference between Intense and Intense Fire? The Intense is a Pearl and the Intense Fire is a Hybrid. Due to the time it takes to produce the Storm Intense ball it will ship in immediately. We cannot ship this ball outside the United States.